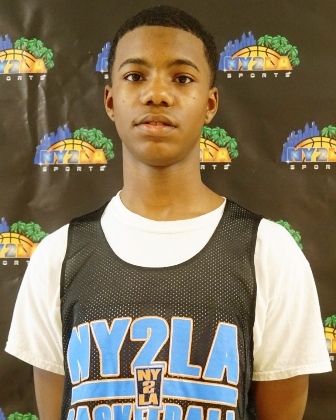 One of the more surprising occurrences, in a great manner, was the play of many young players from the 2020 class at NY2LA Sports’ 2016 Futures Camp. Having to mix in with the 2019 class to see how they fared against higher competition and players with some more experience, the Freshman group held its own and showed some good maturity. Several players had to adjust their games a bit and find different ways to affect the play on Saturday, and they did so without complaint, relishing the opportunity to take on or play with other players they maybe hadn’t previously. Jalen Johnson (Sun Prairie) and Jamari Sibley (Nicolet) were at the top of their games taking home Co-MVP honors. Jalawn Farrell (Case), Demarius Splunge (Michele Clark) and a group of others were also playing really well throughout the three games at the camp. Ademokoya brought some good size and raw athleticism to the courts on Saturday and he utilized those traits well within his play. The 6’5” forward made a lot of his plays inside off of being active in the middle and ripping down some offensive rebounds and then putting them back in with aggressiveness back at the rim. He has range and a high ceiling and that was evident with his play on Saturday. Like his potential. Carey was steady throughout the games on Saturday, always seeming to make the right play and not over force things. Defensively, the young guard out of Racine showed his quick feet and balance staying in front of his man and forcing the ball handlers to have to give it up quicker than they seemed to want. Carey has a developing jump shot that he showed by knocking down a couple shots in the various games. 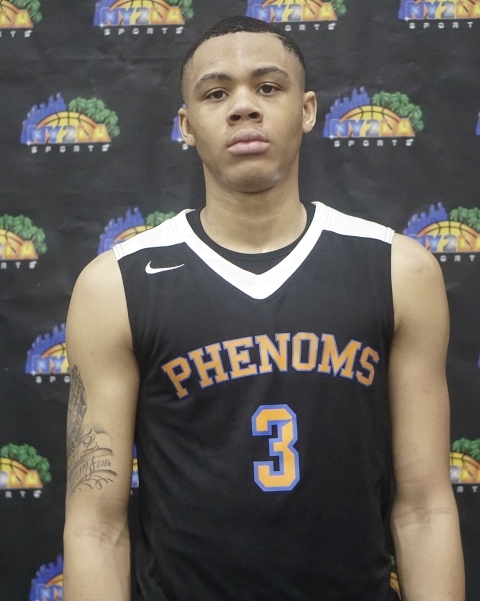 A talented young guard with instincts and potential, Edwards was impressive in flashes on Saturday as he showed an ability to finish at multiple levels while also contributing across the board. His feel and instincts are advanced and he’s just getting started. A solid day of work for him on Saturday. 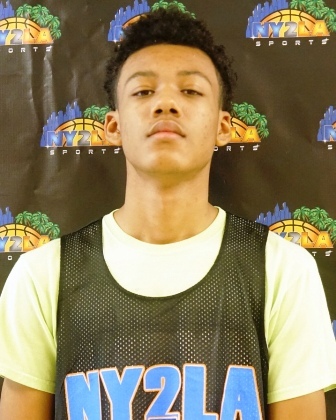 Farrell had an outstanding day on the court making some splashy plays attacking the lane and finishing in traffic, finishing on the break, or finishing away from the hoop with a number of smooth looking jumpers. He plays taller than his 6’0” frame with a good reach and very good athleticism to make plays around the hoop on both ends of the floor. 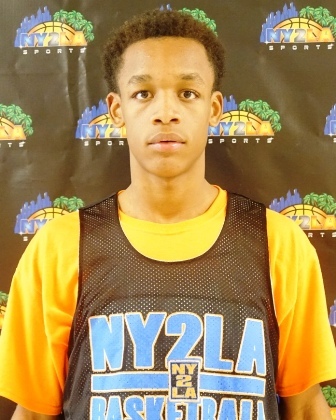 Another solid young guard on the rise, Harris was impressive with his ability to contribute on both ends of the floor in versatile ways. 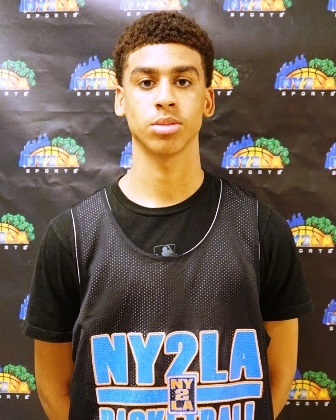 He has solid instincts defensively and on the offensive end of the court he can create and finish. Far from a finished product, Harris opened some eyes with a solid effort on Saturday. Playing up early in the afternoon caused Henderson to have to adjust his game a bit, playing more of an off-guard position and he still fared well, being pesky defensively and finding some opportunities on the offensive end to make a play. 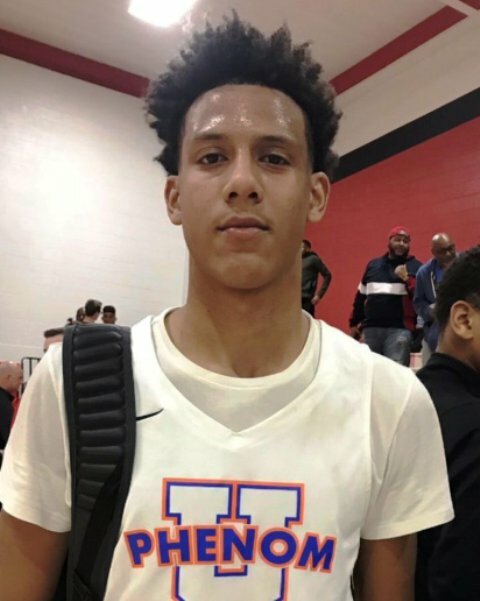 When he was able to get back to his point man position in the Top 20 game, Henderson seemed much more comfortable and settled in, making plays for his teammates with his passing and attacking the basket at times. House has a great frame that as he continues to grow and develop his game will be a major asset, as he showed he knows how to use his size inside to make plays. 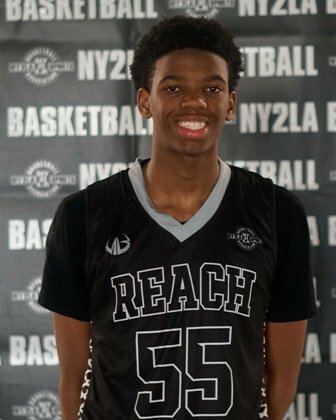 He was really strong on the glass with his rebounding and did a nice job settling in to the post and converting his opportunities with the ball, showing good touch around the rim. A talented wing with upside and potential, Hurt was solid in transition and he found ways to finish at different levels in half court sets. He has plus length and nice instincts defensively so he can be disruptive when active and engaged. Really like his floor production and potential long term if he continues to grow and develop both physically and skill wise. Johnson was sensational on a day when he really needed to be just that. 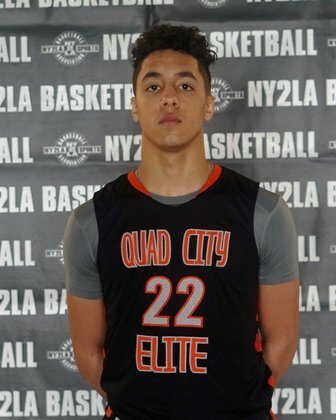 The Sun Prairie product has an awesome skill-box and when he wants to put it on display, he is usually one of the best players in the gym, whether at Futures Camp or elsewhere so he was good to see him take advantage of the situation on Saturday and dominate from start to finish. Johnson made plays defensively rebounding the ball consistently, made some nice plays passing the ball and was tremendous scoring it in a variety of ways. Kizer was a steady hand throughout the day on Saturday just doing a lot of the little things for his teams. He hustled and got after it defensively, he crafted his way into spots and around players for rebounds, and finished at the hoop with the couple chances he had to do so. Lewis scored on occasion but he affected the games substantially with his all-out hustle and effort, and making sure to play strong defense. 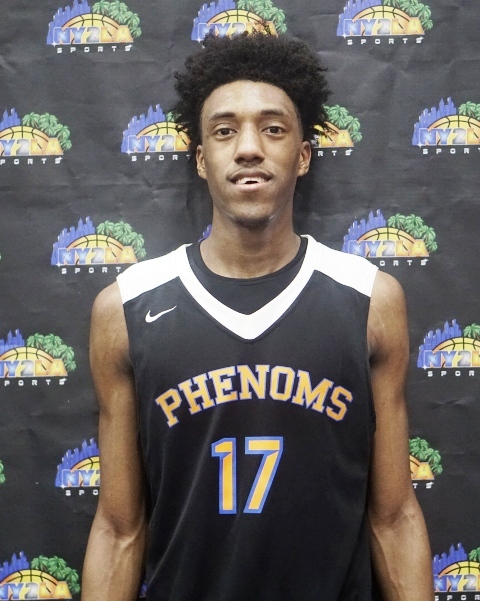 He used his length and height well to force his opponents into tough shot attempts and then was a clean up on the glass, ripping down several rebounds on the day. A solid talent physically with raw skill, this young prospect looks the part of a quality prospect on the rise in Illinois. 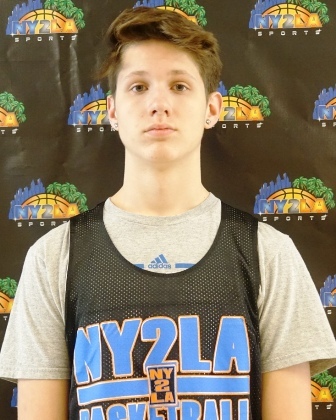 A solid developing young talent with nice feel and a solid floor game, Lindquist makes quality decisions and quality plays on both ends while staying inside the flow of the game. His skills are still raw but he can finish in transition and score around the basket while having range that can extend beyond the arc on occasion. Still developing, his best years lie ahead obviously but he opened some eyes with solid consistent play that contributed on both ends of the floor. Like his size, length, and upside and this past weekend Moore showed some above average instincts and feel to go along with that. 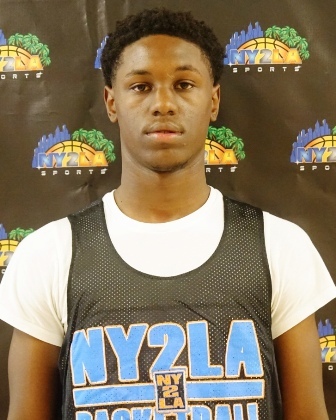 He was active at times on the glass, finished at the mid-range level and around the basket, and he ran the floor hard and worked hard on both ends. A solid talent to keep track of. 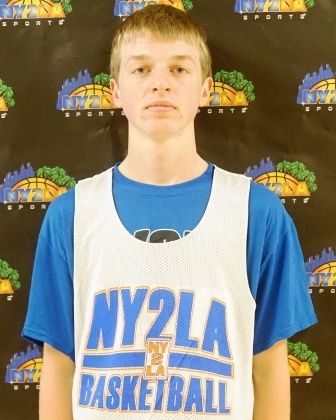 A solid freshman talent with range and scoring ability who can play either spot on the perimeter. Equipped with plus length and an advance perimeter stroke, Peoples can fill it up when he gets it going and he balances that with nice vision and playmaking potential. A decent athlete at this state, Peoples best basketball is in front of him and he’s another young talent to keep tabs on moving forward. Rivera was off his game a bit from the standpoint of finishing with his jump shot but he still made a number of plays in different ways. He was able to get to the rim often and converted some of those opportunities, while also rebounding the ball and being really active defensively which caused a lot of problems for his opponent. Scruggs did a nice job throughout the day of not forcing plays and letting the game come to him. He was solid with the ball in his hands, played with speed and was determination, and finished some plays attacking the hoop. 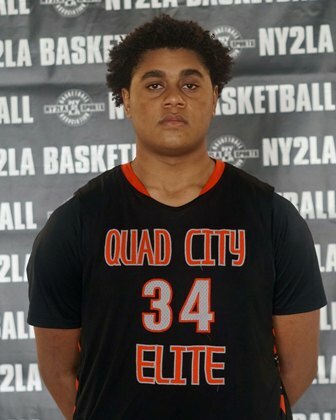 An excellent athlete, Scruggs brings tons of intangibles to the court on both ends and whether its scoring in transition or locking up defensively, he's a solid athletic talent that brings versatility and toughness to the hardwood. Each time Sibley steps on a court he goes out to prove why he is one of the best developing players around with his mix of size and ability. With his length and skills, Sibley took over the games on Saturday at times when he just attacked the rim, found soft spots in the defense and made them pay with his little mid-range looks as they tried laying off. 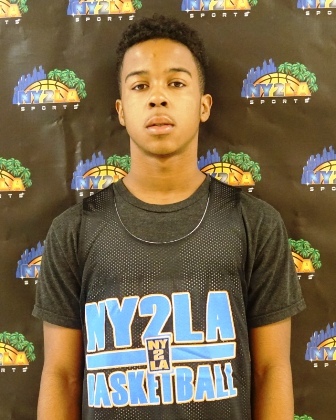 He rebounded the ball hard and was all over the place with good effort throughout the camp. Splunge was intriguing Saturday because you can see the potential that’s there when he rounds out some of the fundamentals. His natural ability puts him in good positions on the floor often and he showed he can score with regularity when he was aggressive going to the basket. He had good athleticism and made plays on the defensive side of the ball as well. Wilder was another player on Saturday at Futures who just played some steady ball, but showed glimpses of impressive play by attacking the lane lines and finding little openings to get his shot up and in. He displayed good handle with the ball and took care of it, he was aggressive at times which opened up opportunities for his times off the kick out as well. Zastrow didn’t have the big shooting day that he’s had in other events, but he was playing more from the PG position on Saturday which was nice to see him command the floor in that way. He was good with the ball in his hands, he found the open man consistently, and then just hit a couple shots here and there when the openings were there. Nothing seems to faze Zastrow on the floor yet which is what you like to see out of a young guard.